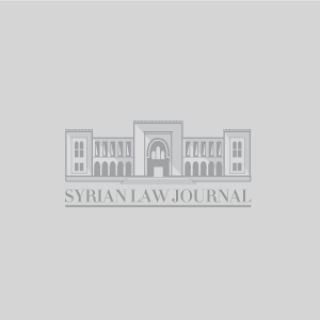 The SLJ publishes regular reports on a range of subjects related to Syrian law that are of interest to its readers. The reports vary from issues of general importance to specific legal matters such as public-private partnerships, arbitration, the legal profession, nationality, immigration and so forth. The SLJ also compiles exclusive reports covering conferences taking place in Syria. Some of our works have been cited by other publications, which report on developments in Syria, for their thorough analysis.